This past weekend in suburban Philadelphia was a warm one for mid-February. The snow was ALMOST gone (hurry up already!) and it was Sunday Funday at the Weitzenkorn home. It was a perfect afternoon for a family outing. I have lived in Pottstown for 2 and a half years and I have explored French Creek State Park in Elverson, PA a couple of times but never visited the Hopewell Furnace National Historic Site. We originally planned on going for a casual hike but then I took a wrong turn and got a little bit lost in French Creek (easy to do if you’ve ever been there, believe me). We saw signs for the furnaces and decided to check that out instead. The fun started with a 15 minute theater program that presents a history of the Hopewell Furnace community. Basically like sitting an a little dark room and watching a quick snippet of the History Channel. We then took a self-guided walking tour of the historic community, entering the historic buildings where interpretive recordings and text will tell you the story of each and visited the animals on the farm. From their website http://www.nps.gov/hofu/ : Hopewell Furnace showcases an early American industrial landscape from natural resource extraction to enlightened conservation. Operating from 1771-1883, Hopewell and other “iron plantations” laid the foundation for the transformation of the United States into an industrial giant. The park’s 848 acres and historic structures illustrate the business, technology and lifestyle of our growing nation. This is the Ironmaster’s Mansion. You can enter the front door and there are three rooms set up as they would have been in the 1800’s. Pretty neat. Here’s some shots of my husband and little man exploring the wagons at the cast house and furnace stack, the anthracite furnace, charcoal hearths and some sort of cool above ground/ underground structure. These are taken inside the office store where workers purchases were charged against work credits (kind of like a bank and the first direct deposit system. Work and get what you needed to live or withdraw money). These are some of the animals who lives on the grounds. There were two massive and beautiful horses and a brood of chickens (I had to look that term up). And there you have it folks, our fun trip to the Hopewell Furnaces at French Creek State Park in Elverson, PA. I would love to go back sometime in the summer when they do demonstrations on iron making. And there is apple picking in the fall! 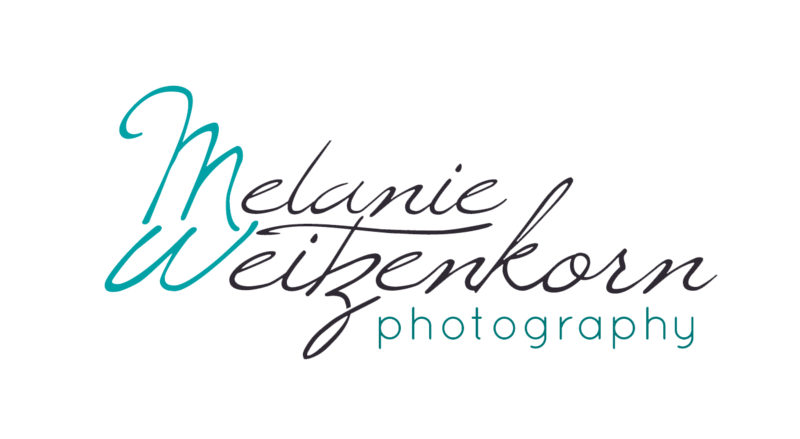 This entry was posted in My Family and tagged family photographer pottstown, French Creek, French Creek State Park, Hopewell Furnaces, Melanie Weitzenkorn, melanie weitzenkorn photography, Pottstown photographer.